“Setting powder” is one of those beauty buzz words right now, and the best finishing and setting powders can be a total lifesaver. But what really is setting powder, officially? An excellent question! 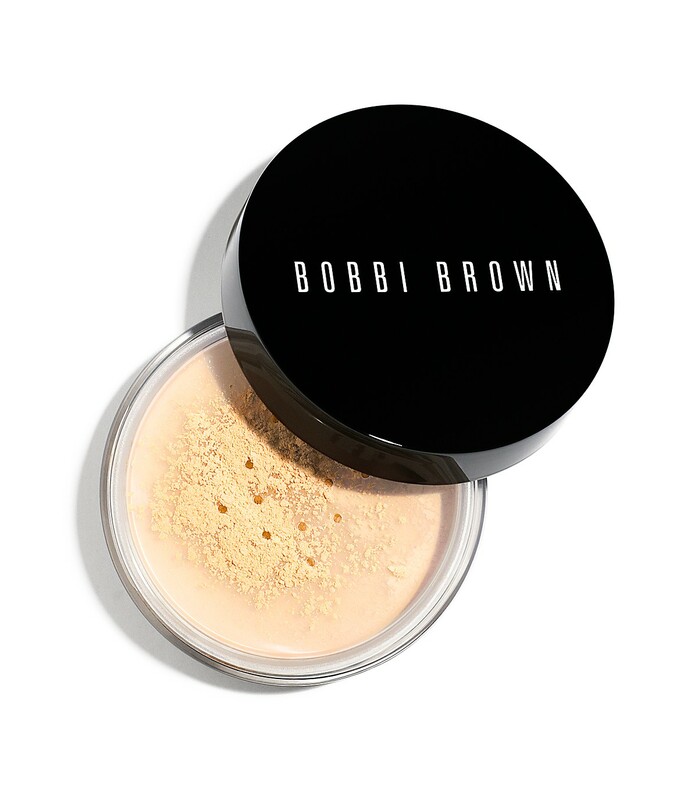 Setting powder is an essential step in anyone’s makeup routine—not only does it stop you from looking (and feeling) like a greasy slice of pizza, it also seals your makeup and provides a smooth surface on which to apply products like blush, bronzer, highlighter and eyeshadow. But actually finding the best finishing powder? Ah, the struggle. While the right setting powder can make your skin look as smooth and perfect as porcelain, the wrong one can make you look unfortunately cakey—not to mention the fact that the marketing around powder can be really confusing. Here’s everything you need to know about powder, as well as our five favorite products ever—some are even from the drugstore! To touch up throughout the day, avoid the temptation to use a powder puff to reapply. These always apply too much product, and they never blend it properly. Carry a small kabuki brush with you, pressing the powder onto your skin instead of dusting it over. Oil will be effectively busted, and you’ll never look like a powdered doughnut. We love this retractable kabuki from Too Faced for its soft bristles and how easily it travels. Now that all of that is out of theway, here are five amazing powders that you’ll love—finishing, setting and otherwise. Make Up For Ever Ultra HD Microfinishing Loose Powder is a cult classic for a reason: a true finishing powder that blurs pores as it sets your makeup, this will perfect your skin in no time flat. Not only does this translucent finishing powder works on literally every skin tone, it’s so finely milled that there’s no chance of flashback. Absolutely perfect in every way, it’s the closest thing we’ve ever found to Photoshop in real life. Rimmel Stay Matte Pressed Powder is the undisputed champion of the drugstore powder game. The lightly tinted setting powder is a life-changer. Lightweight and sheer, but still long-lasting and never cakey, it’ll keep your complexion looking amazing and natural all day. 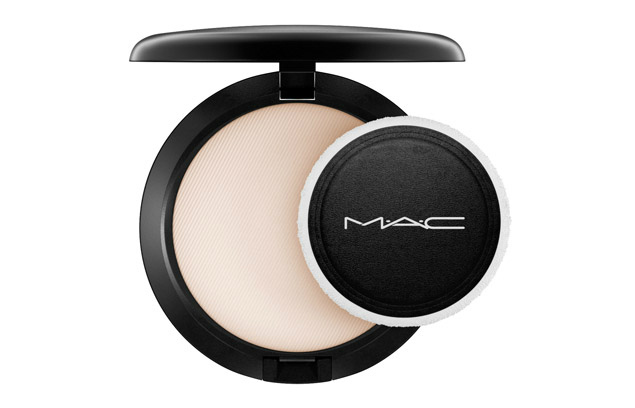 MAC Blot Powder is so sheer and lightly tinted, it busts shine and adds just a hint of extra coverage to skin. We love it because you can apply it multiple times a day, if needed, without ever looking like you’ve overdone it. 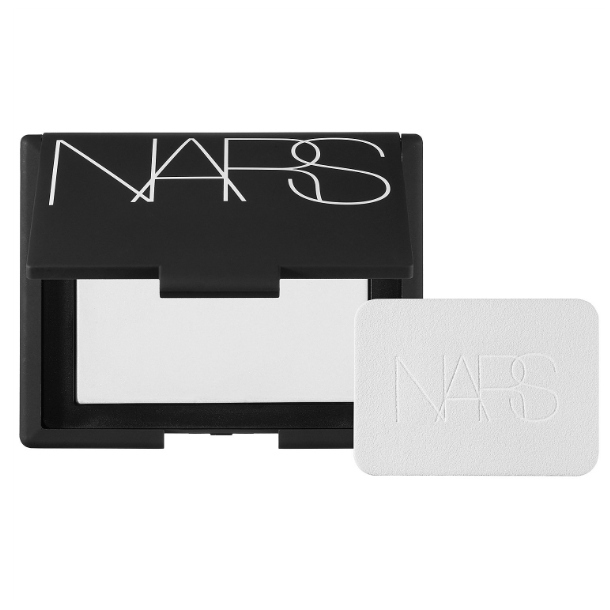 Even though the packaging says that NARS Light Reflecting Setting Powder is setting powder, don’t be fooled: this is a finishing powder through and through. Blended well overtop matte foundation or setting powder, this truly does give you an airbrushed look—with a teeny bit of subtle shimmer throughout to ensure a radiant look. This is almost always in our bag, and it should definitely be in yours. Originally published October 2015. Updated June 2017.